Titan Motorsports has officially teamed up with XS Power Batteries. 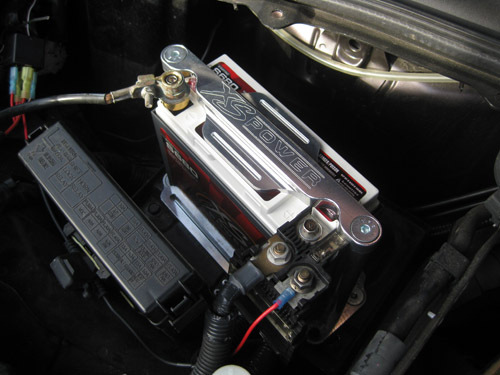 Team Titan will be running XS Power Batteries on both the XTF Scion and the XPS Cobalt. XS Power is a perfect fit for Titan. The weight savings, superior technology, and microprocessor controlled voltage will all help give Titan the extra advantage needed to stay competitive in teh 2010 season in ADRL. All the batteries used in testing have all performed flawlessly and the quality is exactly what was expected from a company like XS Power. 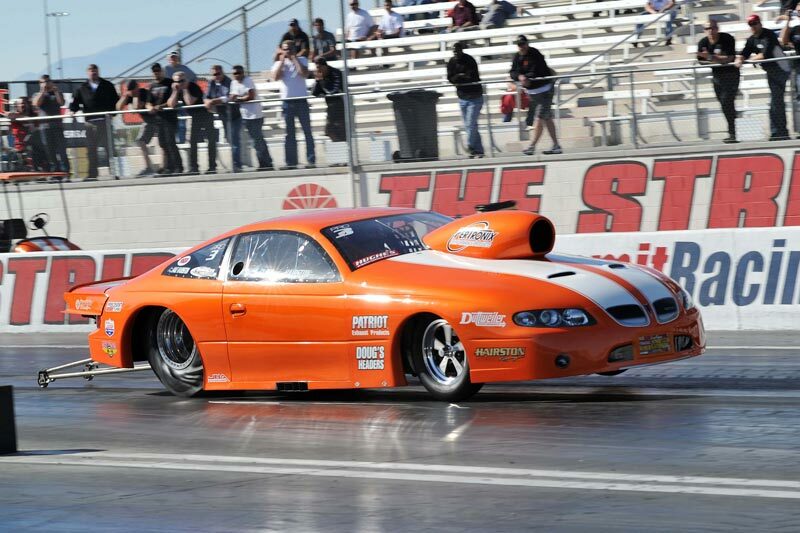 Join us for the ADRL season opener on March 19-20th at Houston Raceway Park. Come see what the XS Powered Titan cars can do. We’ll see you at the races! The Hairston Motorsports and Racing Jerry Bickel Race Cars built 2007 Pro Street GTO with a 377 CID twin turbo Duttweiler GM small block reset the Pro Street national ET and MPH record at the recently completed Pacific Street Car Association season opener at The Strip in Las Vegas. The new records are 6.237 @ 232.35 MPH. In addition to the record setting performance, the team went on to win the event, their 10th Pro Street title……..
Our buddies at Wrecked Magazine did a quick write-up showing us how they installed a S680 in their 350Z. Take a look. The 350Z as a whole is coming along quite nicely as well. There are plenty of other write-ups you can check out as well. Thanks Wrecked Mag. Looking forward to your next issue! 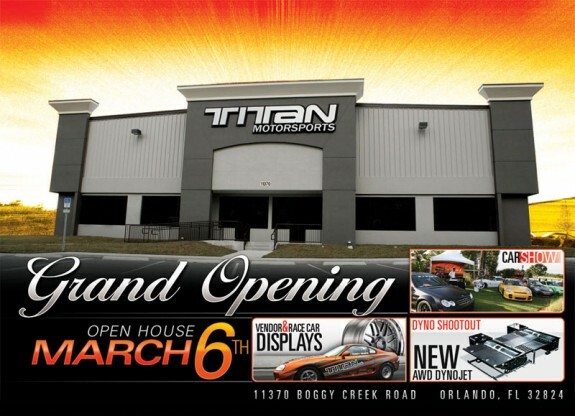 Titan Motorsports will be opening the doors of their new facility in Orlando, FL this year; March 6th. Be sure to pay them a visit. “The Midtronics CCA values are designed simply to mimic the initial starting characteristics of new batteries with a given CCA rating under the same operating conditions. In talking with one of their engineers at the recent AAPEX show in Las Vegas and going through a demonstration of their product, it was clear that the Midtronics unit is not designed to set the CCA number, only to estimate it given a standard. You enter the factory rated CCA data into the Midtronics machine and the machine returns a CCA that represents the battery’s state of health. A kick in the retina! 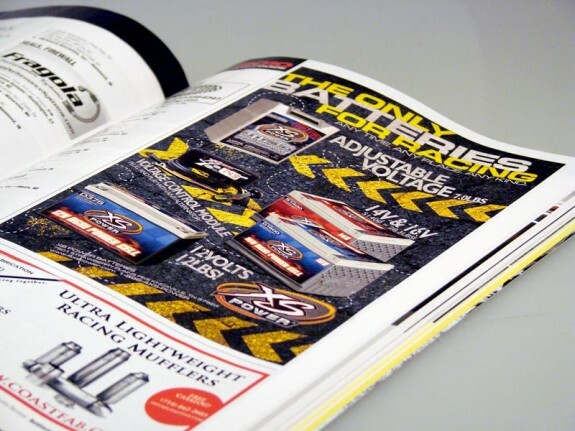 Be sure to check out our new ad in this year’s Performance Racing Industry’s Buyers Guide. Its the cat’s pajamas. CCE hops to a new world record. CCE Hydraulics jumped to a another new world record for the second year claiming the highest hop for a single pump truck. At this point you have to ask yourself, “what in the world are they using to accomplish such an incredible feat?” And at which point we would point you in the direction of the answer. Congrats CCE! Love you long time. 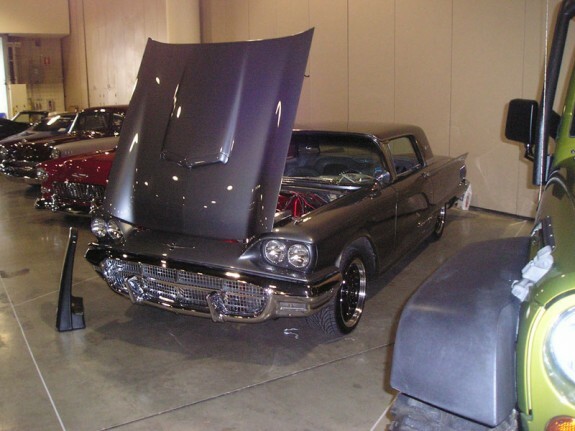 MotorMusicMag.com puts the VCM at the top of their list. MotorMusicMag.com puts the VCM at the top of their list. Who are we to argue. Check out the full article [here]. Proudly supports our nations Military & powers our nations workforce! In leu of our fancy new website, we have taken our arms of communication a bit further by implementing some of the more popular social media sites such as Facebook, Youtube and the ever growing Twitter. Stalkers welcome. Rugged performance, powering the most demanding marine applications! Powering the worlds loudest car stereo systems. Play longer, play LOUDER! Real Power, Unreal Performance. 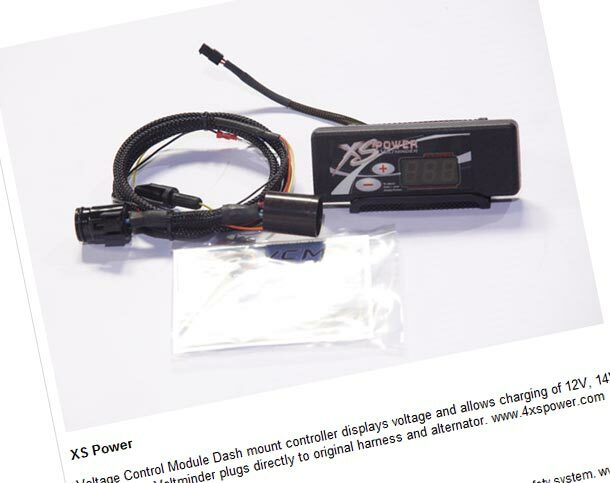 XS Power, the only batteries for racing!